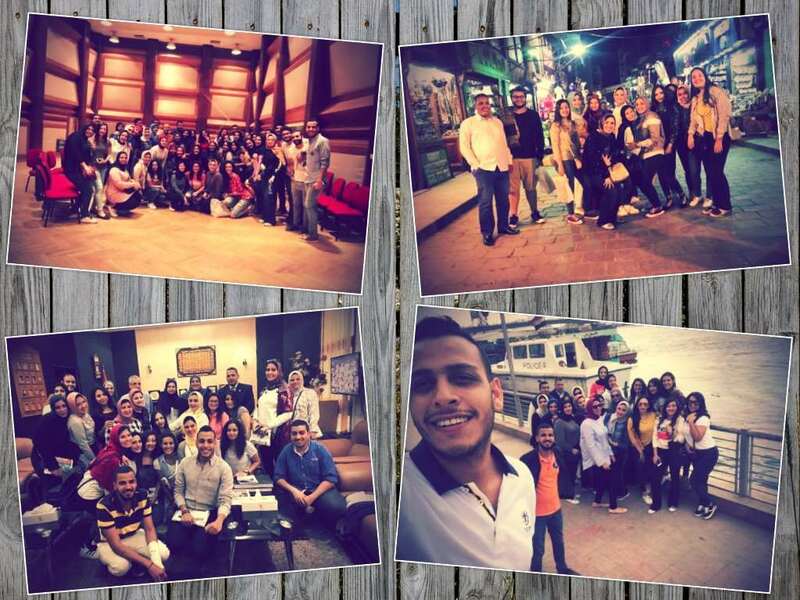 After arriving to Cairo, the Radio and Television students, headed by Dr. Saleh Al Araqy, paid a visit to Maspero. 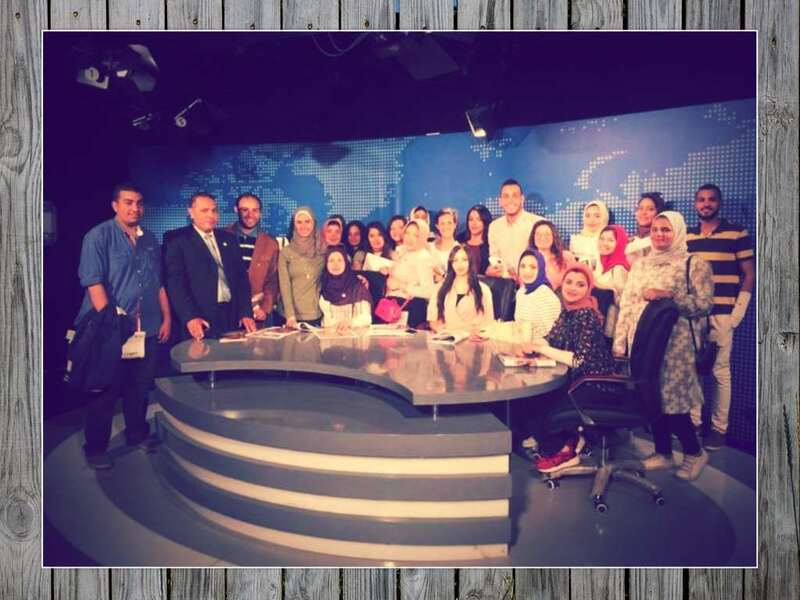 Meanwhile the Journalism students went in company with Ms. Aya Turkey to Al Ahram Institute. As for the Public Relations and Advertising students, they were escorted by Ms. Hager Ali to the headquarters of the State Information Service. Then, the students of the three departments went to the hotel where they had dinner. Afterwards, the whole group headed to Al Hussien historical district. 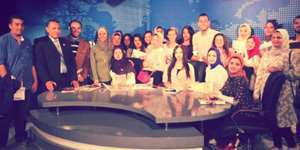 The Radio and Television students went to the faculty of Mass Communication at Cairo University. The Journalism students made a call on Al Masry Al Youm Newspaper. The Public Relations and Advertising students visited Al Ahram Advertising Agency and Al Ahram Public Relations Administration. Then, the students of the three departments went to the hotel where they had dinner. Afterwards, the whole group were taken in a guided tour around Cairo Festival City Mall. After having breakfast, the whole group (students of the three departments, along with the academic staff members) paid a visit to the Egyptian Media Production City and then to Dandy Mall. At that point, the trip came to an end and the whole group returned to Pharos University.